Do you wonder what the most popular copycat recipes were last year? 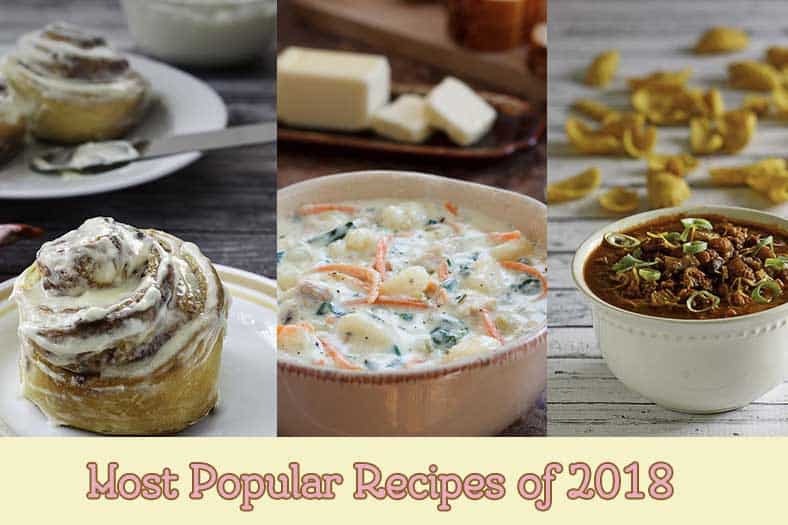 Every year people like you vote by your interests on what the most popular recipes are on CopyKat.com. 1. How to Make the Perfect Roast Beef – here is my guide for you making the best roast beef that you possibly can. 2. Olive Garden Chicken Gnocchi Soup – You can recreate this favorite recipe of the Olive Garden anytime with this copycat recipe. You really can find Gnocchi anywhere. 3. Mexican Cornbread Casserole – this is my grandmother’s recipe that features cornbread mix, ground beef, and much more. This makes a perfect meal for any night of the week. 4. Wingstop Lemon Pepper Wings – Enjoy these famous wings anytime! These wings are perfect for a game. 5. Instant Pot Beef Stew – It’s time to take your Instant Pot out of the box, and make some savory beef stew. 6. Wendy’s Chili – Enjoy chili that tastes just like Wendy’s. 7. Long John Silvers Battered Fish – You can recreate this famous fish batter at home. 8. Wingstop Garlic Parmesan Wings – No need to call ahead to order wings, make them at home. 9. Cinnabon Frosting – enjoy these on cinnamon rolls, your favorite cake, or even cupcakes. 10. Olive Garden Salad Dressing – Do you enjoy recipes without all of the preservatives you would get in a store? Try this one at home. You don’t need to stop there, love copycat recipes??? Get the Top 100 Copycat Recipes right here. Thank you for your hard work and sharing spirit! I would like the recipe for Cracker Barrell fried chicken breasts.Thank you. I would LOVE BJ’s chicken tortilla soup recipe. It’s beyond good! Seeking Applebee’s Citrus chicken with quinoa. Cranberries and apples. Love all your recipes and I have made quite a few, but I think it should be of 2017 not 2018. Nope. 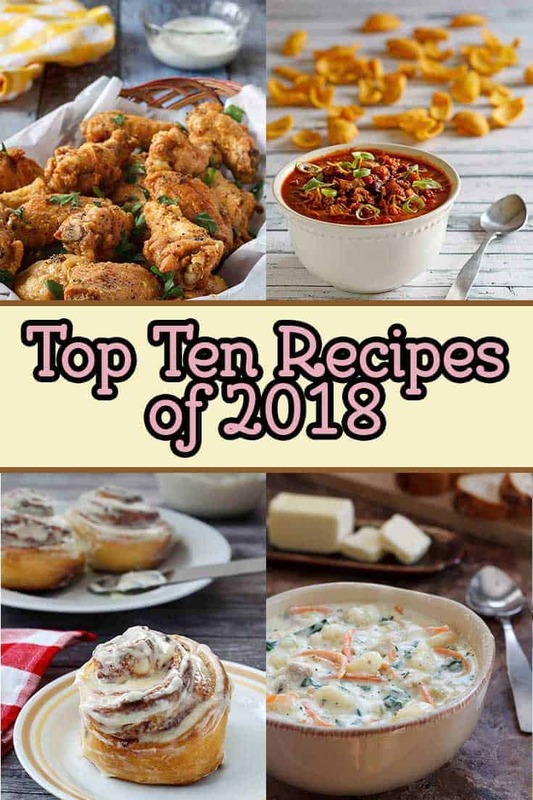 You are voting in 2018 for the best recipes “from” 2017, but the list is made up in 2018. She does this every year you know.